My gr. 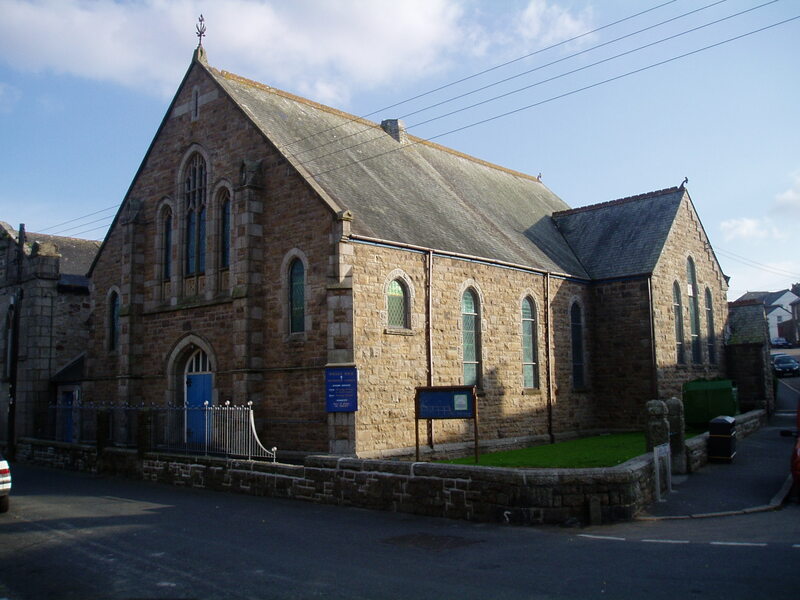 grandparents George Glasson and Elizabeth Pee Permewan were married in this chapel on 9 March 1870. I am thrilled to see a photograph of it. I'm so happy to have found a photo of Wesley Rock Chapel! My great-great grandparents Samuel Penberthy and Wilmot Bryant Anthony were married in this church 3 April 1848 and sailed to New York in 1850. Was lucky to find this lovely church on a recent visit to Cornwall. My grandparents were married their in September 1905 and emigrated to the US. Was unable to get inside, so if anyone has any pictures of the inside please forward them to twolakelovers@yahoo.com. I would forever be grateful. Enjoyed Newlyn, Heamoor, Penzance and especially a Philps pasty. Great.